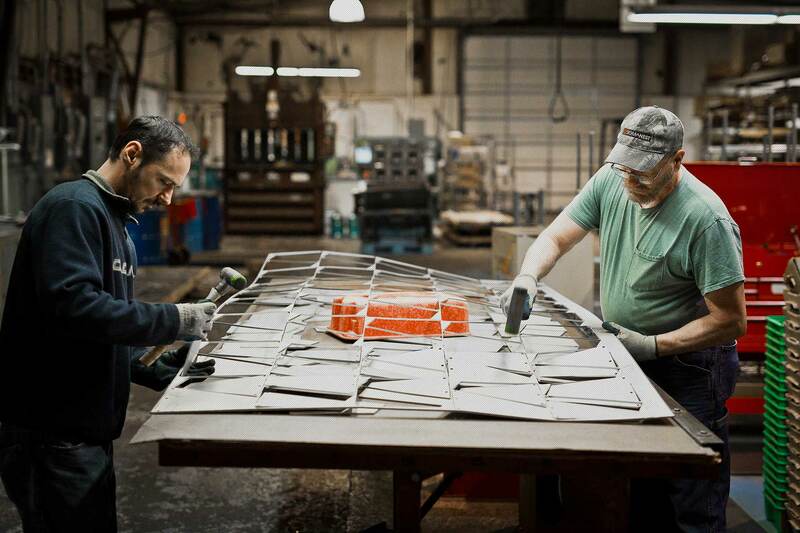 Serving the Aerospace & Industrial Gas Turbine Markets Ferco Aerospace Group is a leading producer of brackets and exotic metal fabrications for aerospace and industrial gas turbine engines. In addition, Ferco Aerospace also provides complex tube assemblies for combustion turbines as well as other aerospace applications. Let our 60 years of experience in supplying fabrications utilizing titanium, high nickel alloys, aluminum and stainless steel work for you. A Cohesive Family of Component Companies Ferco Aerospace is a member of Novaria Group, a cohesive family of component companies, a sum made greater by the value of its parts, that consistently delivers optimum performance and sustainable growth within the aerospace and defense marketplace. Ferco Tech Corporation manufactures aircraft engine components including engine brackets, clips, tubes, and fixtures. 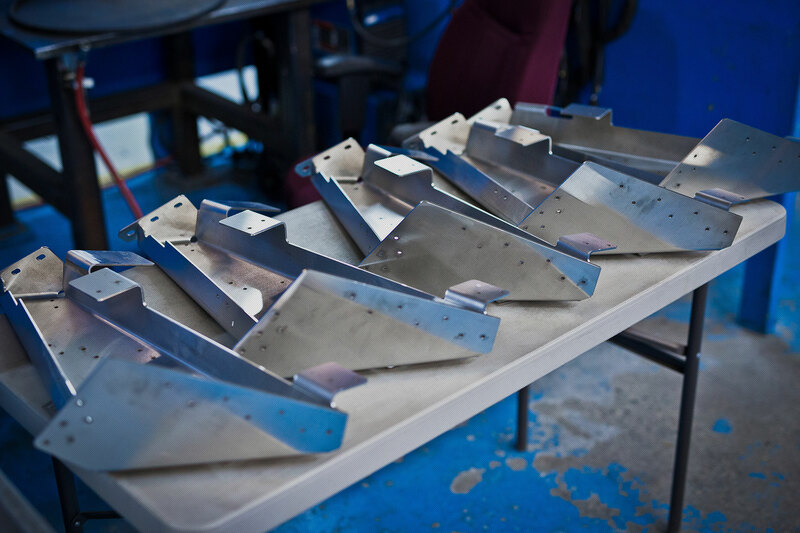 L&E Engineering’s manufacturing experience can handle the most complex sheet metal brackets and small fabrications, as well as rigid tubes for jet engines.